Congressman Dwight Evans answers a question about voting rights. Congressman Evans discusses improving education. Congressman Evans addresses improving infrastructure. 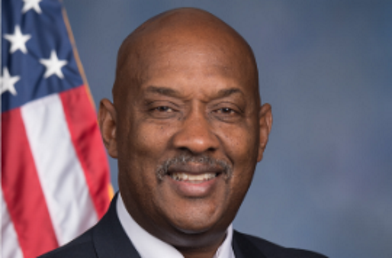 Congressman Dwight Evans hosted this Access Live event to discuss important issues with his constituents in the Second District of Pennsylvania.